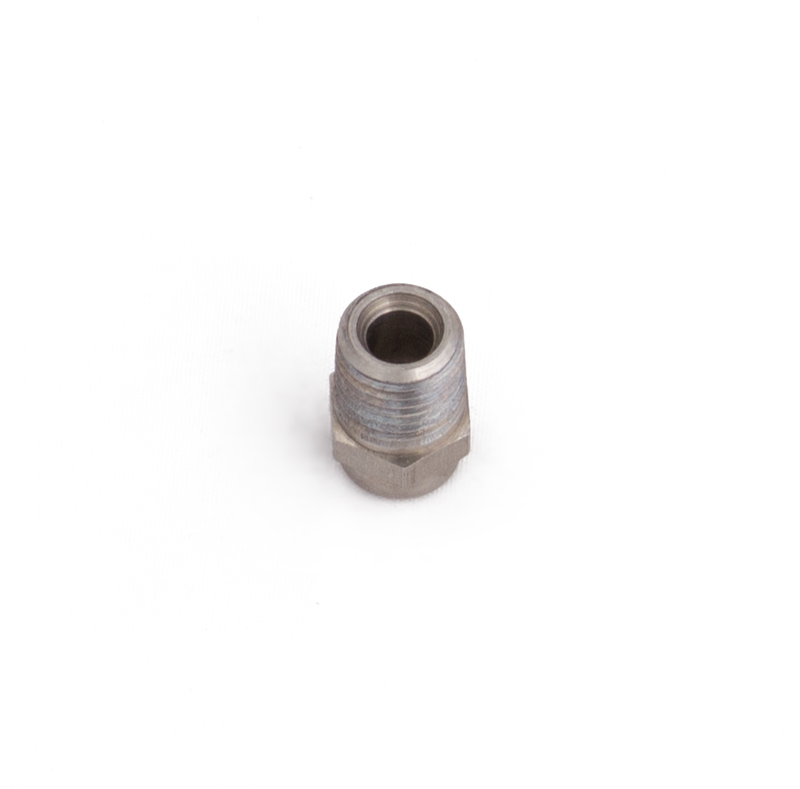 These nozzles come in a huge range of sizes and spray angles. Please call us if you need to know what will best suit your machine and application. 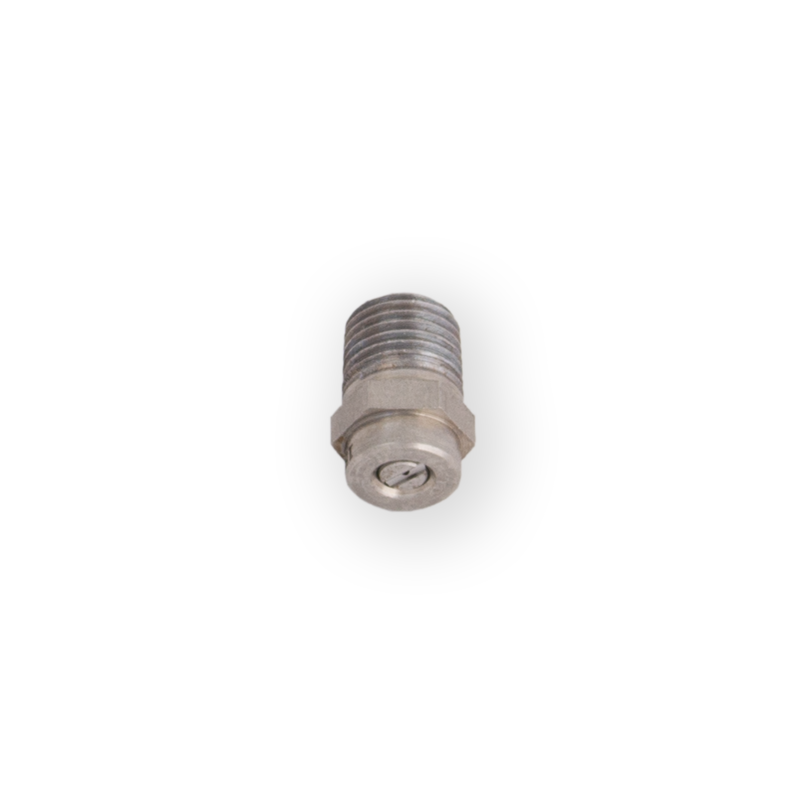 Also available in a 1/8" Version.